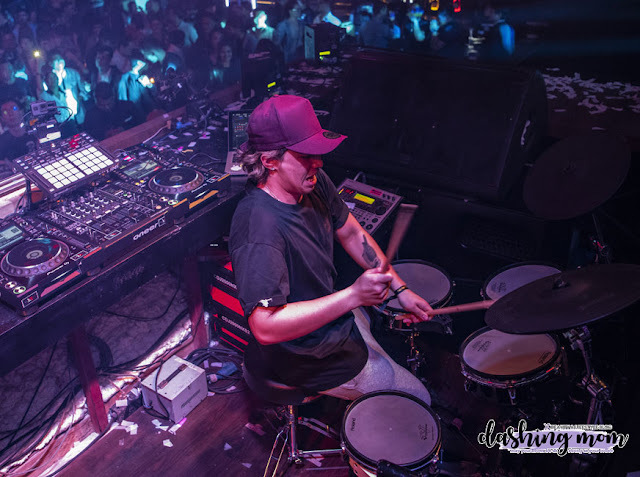 DJ Mark Thompson emerged victorious at the Red Bull Music 3Style Philippine Finals on Sunday, November 18th, 2018, at Xylo at the Palace, in Bonifacio Global City, Taguig, Metro Manila. The newly crowned champion will advance to the Global Finals in Taipei, Taiwan, where he will represent the Philippines from January 20th – 29th, 2019. Red Bull Music 3Style is one of the premier music tournaments in the world today. 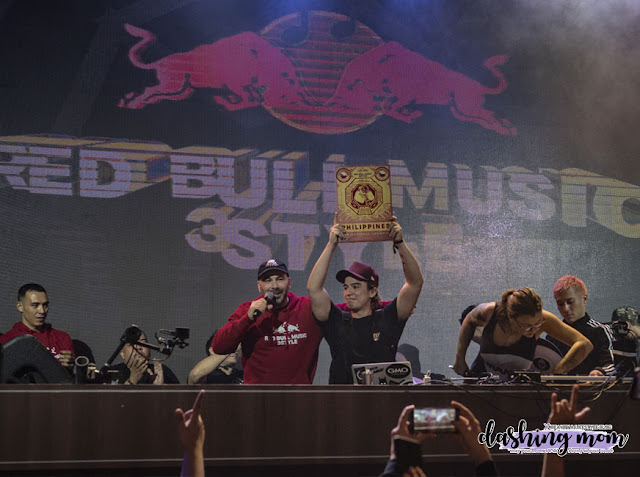 Now on its fifth year in the Philippines as an annual event, Red Bull Music 3Style brought out the best young DJs the country has to offer in a showcase of skill, creativity, and ability. Each participant was tasked to upload a five-minute performance video showcasing three different genres of music. Before a crowd of over a thousand, each finalist was given a 15-minute set to showcase their skills, dazzle the audience, and impress the judges. This year’s judges included respected and internationally renowned names in the scene such as DJ Puffy and DJ Shintaro; former Red Bull Music 3Style World Champions, and DJ Shortkut; a member of the legendary group, Invisibl Skratch Piklz. After a night of back-to-back competition, Mark Thompson prevailed as this year’s champion, with DJ Jan Musa in second place, and DYHA and iNBiTuiN sharing a tie at third place. With a Philippine Champion crowned, Mark Thompson now advances to the 9th annual Red Bull Music 3Style Global Finals at Taipei, Taiwan, from January 20th – 29th, 2019.